SAA and drama department are sponsoring a talent show to be held March 25, on the Little Theater stage. Last year’s show the money went towards the production of August Wilson’s “Fences” that got cancelled this year. Last year over 20 different acts performed all from singing, dancing to rapping. At the talent show last year a senior, Nigel Scott, preformed and then asked someone to prom. 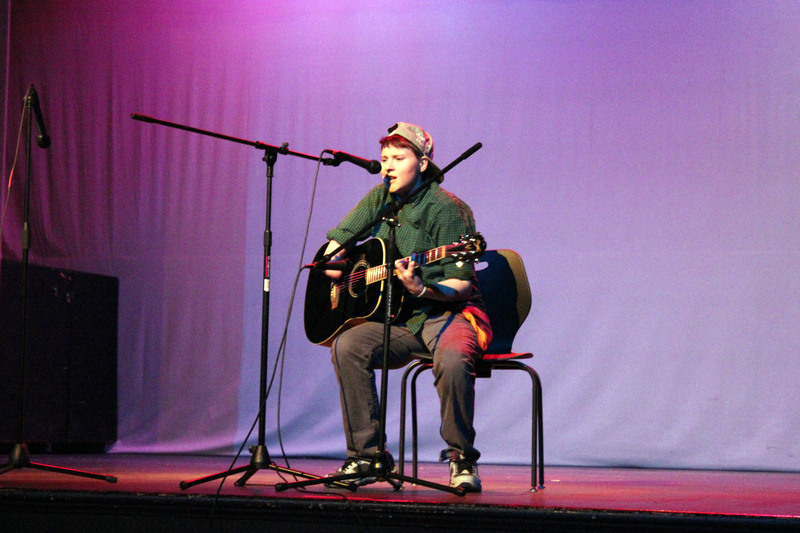 Kate Arendes, junior, preformed in the last two talent shows. Last year Arendes performed with now senior DeAndre Scott. They performed an original song, Arendes played piano and Scott took the lyrics. This year’s talent show, like the years before it, is open auditions for all WGHS students according to drama teacher Todd Schaefer. The proceeds from this year’s talent show will go towards next year’s productions.